There’s still time. Order today and I’ll sign a copy (hey ... my autograph has been valued at $2.34 on the open market). 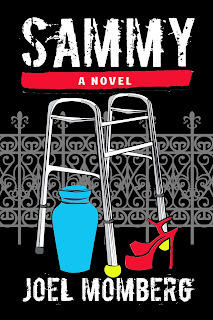 Sammy is the story of 86 year old Sammy Levine, desperately unhappy with his life at Star of David nursing home who dreams of taking one last road trip with his wife Esther (who presently resides in an urn on his shelf). 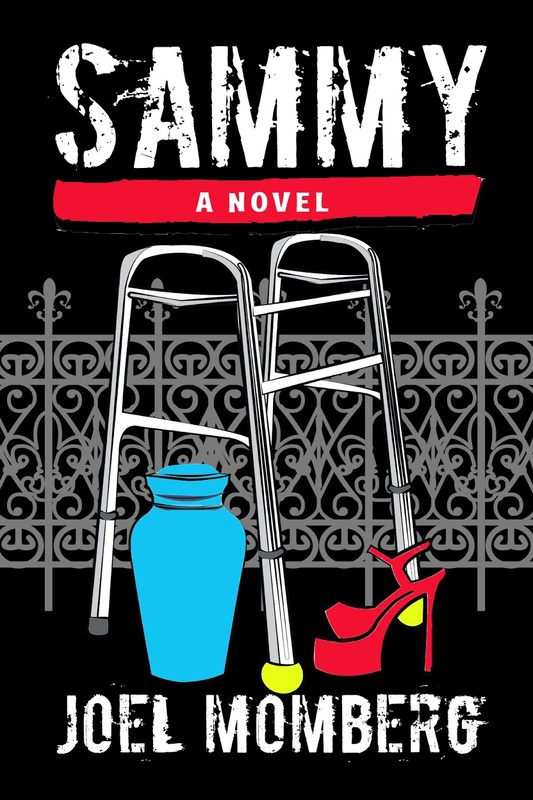 Sammy’s odyssey begins and ends in his hometown of New Orleans and includes the bucket list of all bucket lists ... long buried secrets, unfinished business, a cast of feisty characters, laughter, suspense, twists and turns ... a coming of age story that will make you smile!